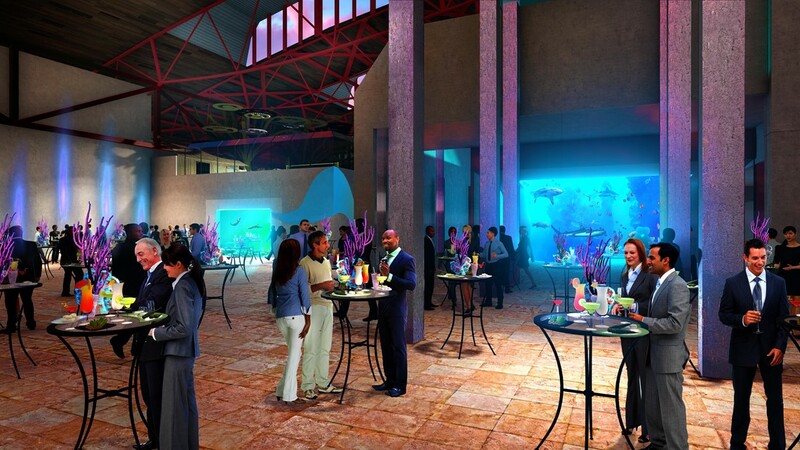 “We’ve been busy pouring concrete and getting the acrylic panels ready to be set!” the aquarium shared online Sunday. 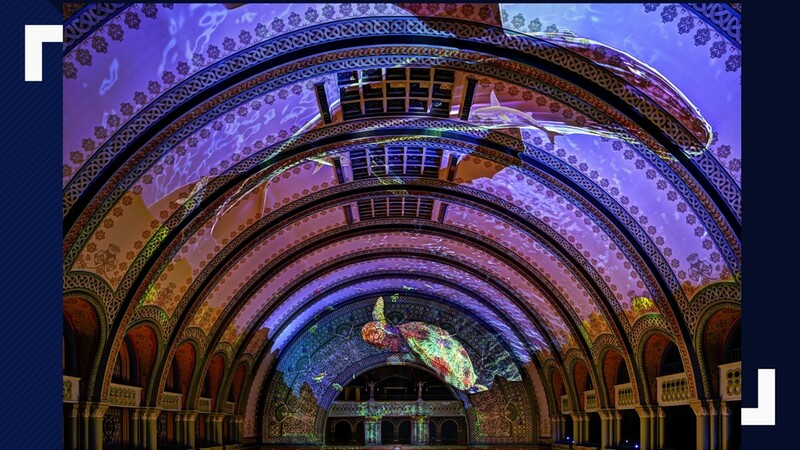 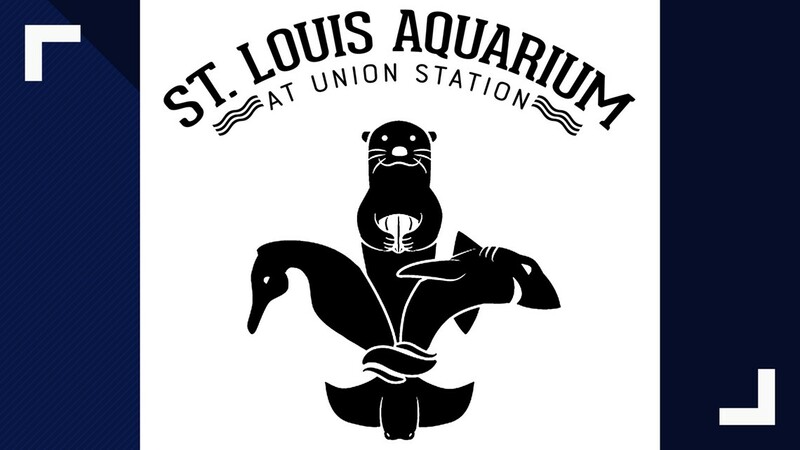 ST. LOUIS — The St. Louis Aquarium progress is going swimmingly at Union Station. 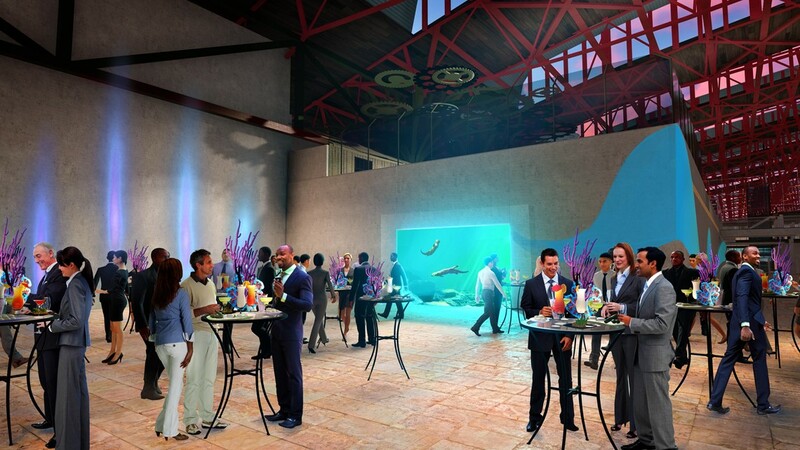 The aquarium shared new photos Sunday showing the latest construction work. 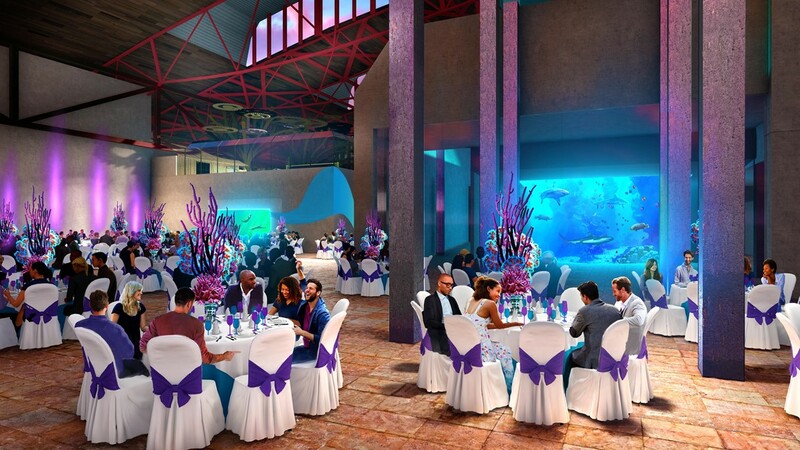 “We’ve been busy pouring concrete and getting the acrylic panels ready to be set!” the aquarium shared on Facebook and Twitter. 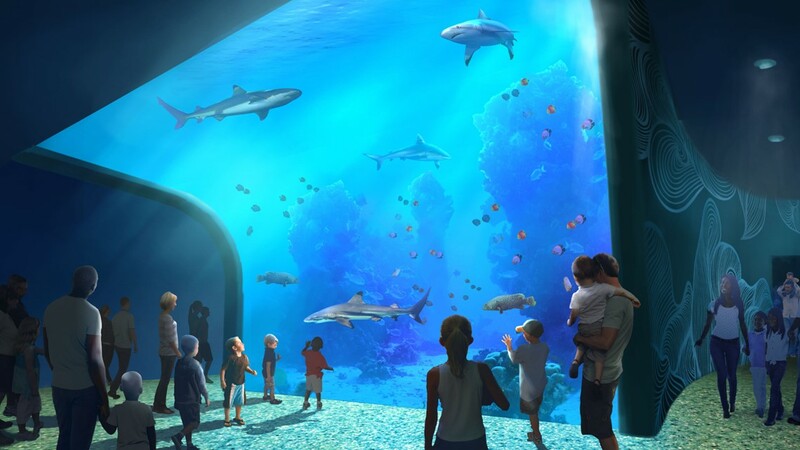 The aquarium is still very much a construction zone. 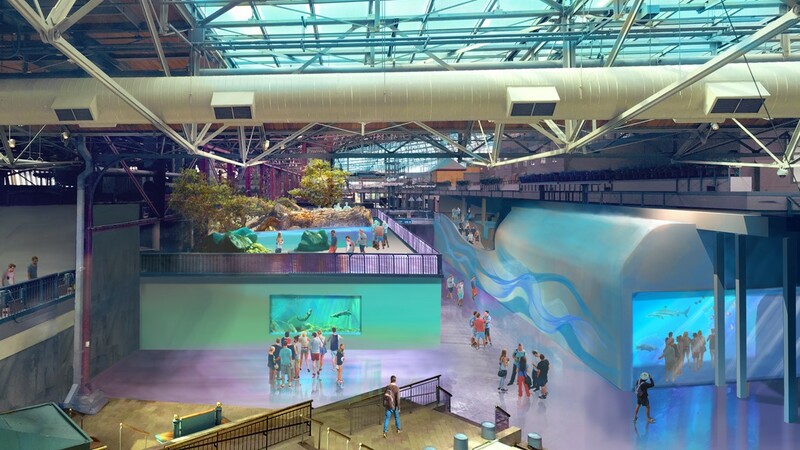 The new photos show several large pieces of construction equipment on the dirt floor inside the main hallway, but concrete is now forming several walls and some of the upper floors of the aquarium. 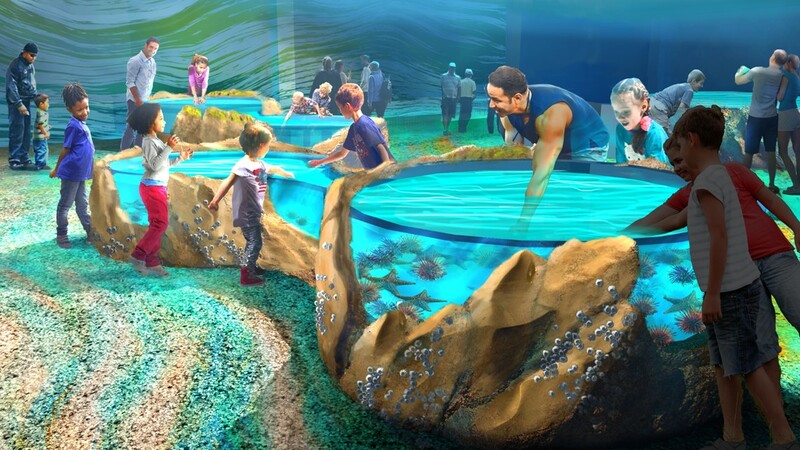 Cranes have been carefully hoisting and positioning very large—yet delicate—pieces of acrylic that’ll hold in the aquarium’s future residents. 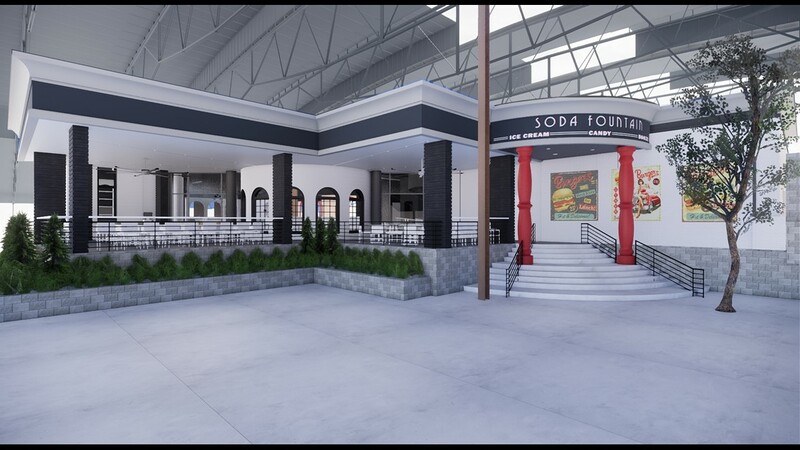 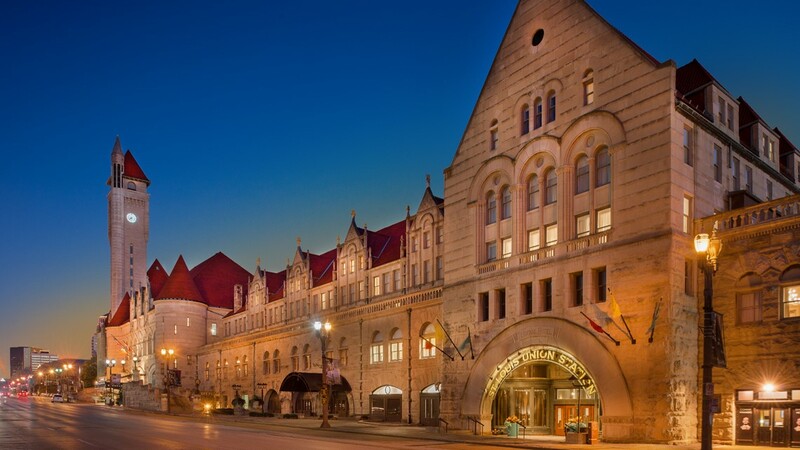 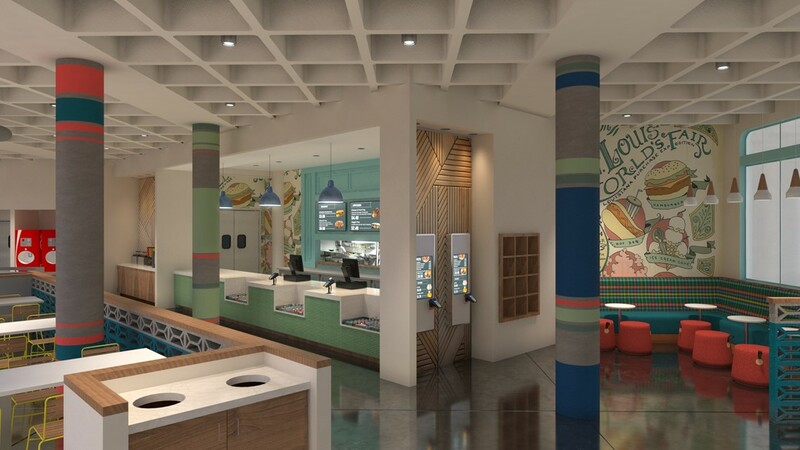 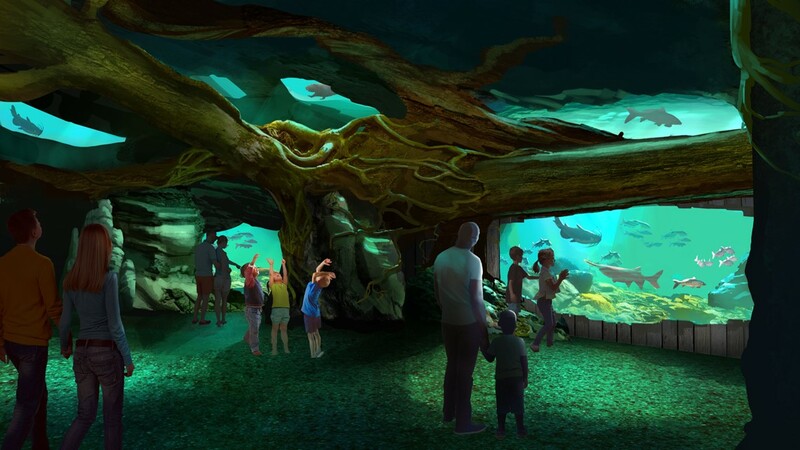 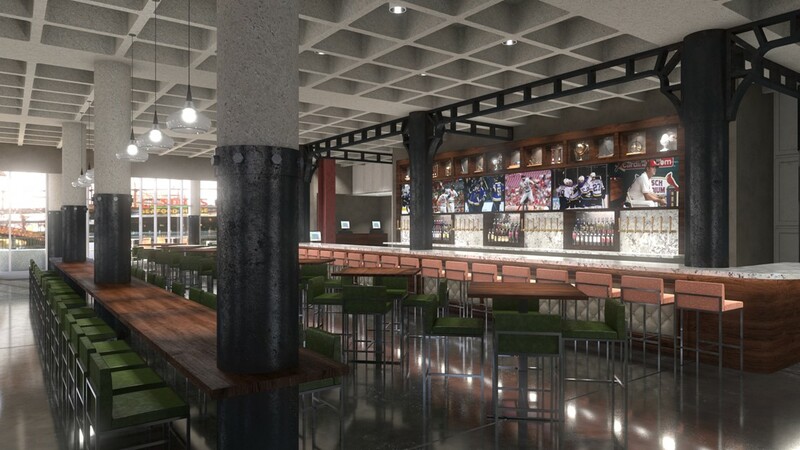 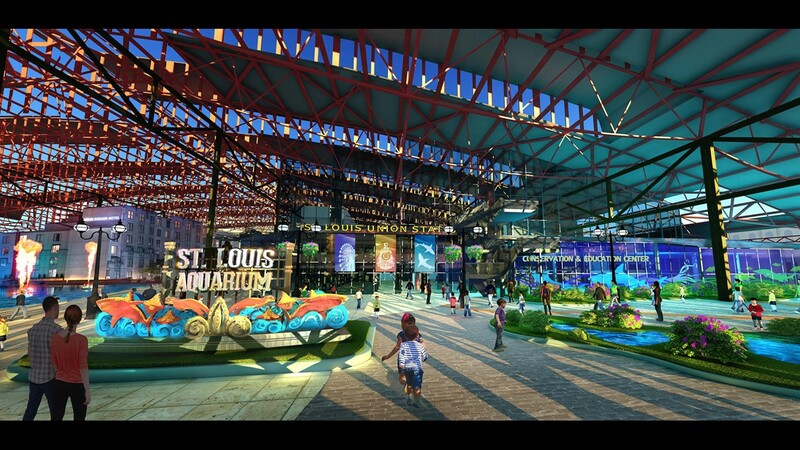 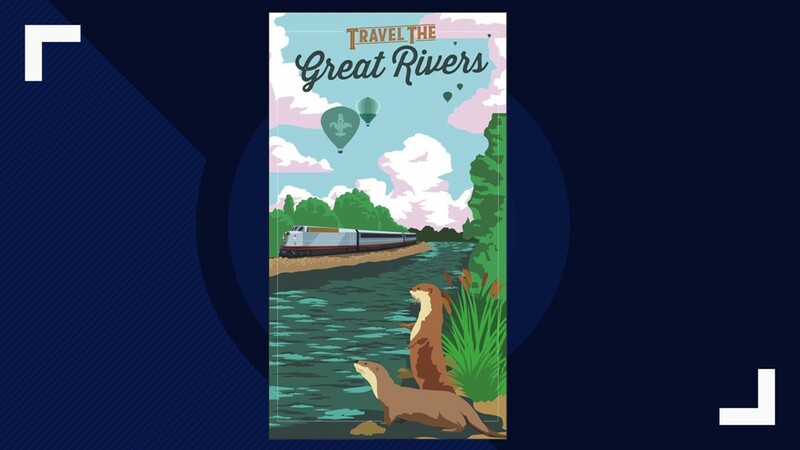 The St. Louis Aquarium at Union Station is expected to open later this year. 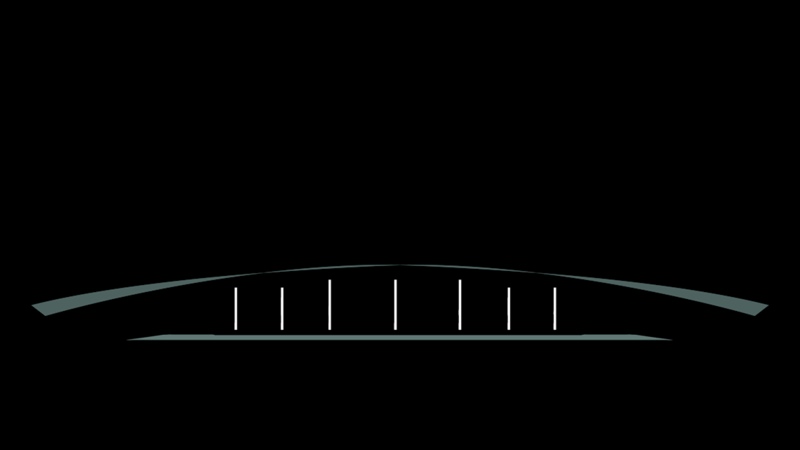 An exact date hasn’t been given. 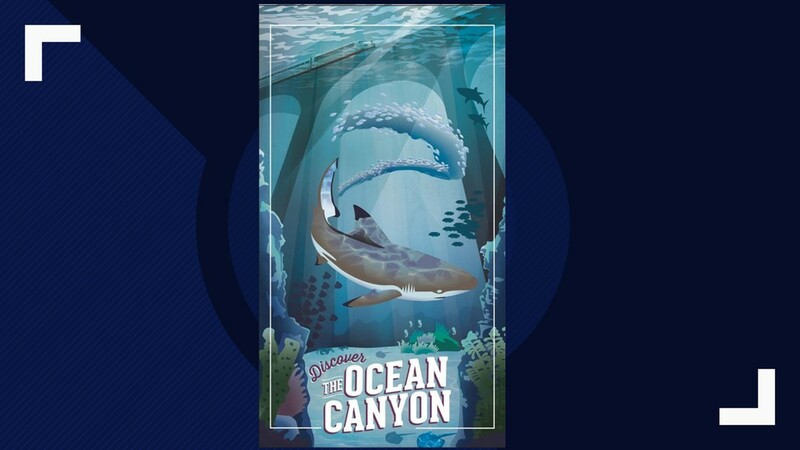 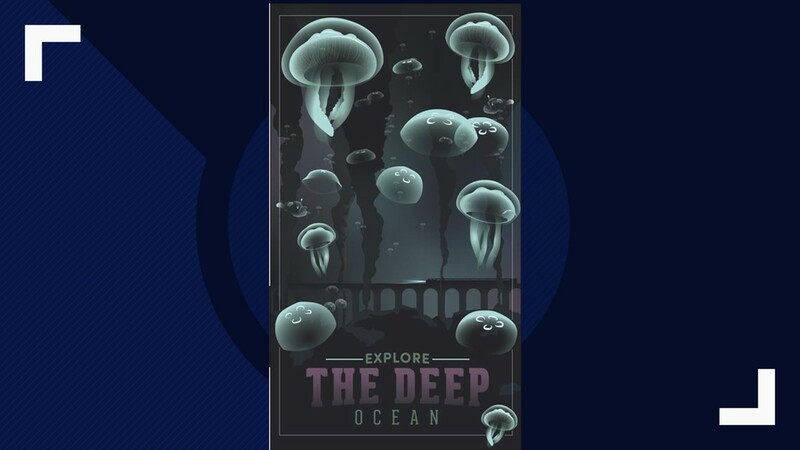 Visitors can expect to see some 13,000 aquatic animals, including more than 60 sharks and rays in a 250,000 gallon tank. 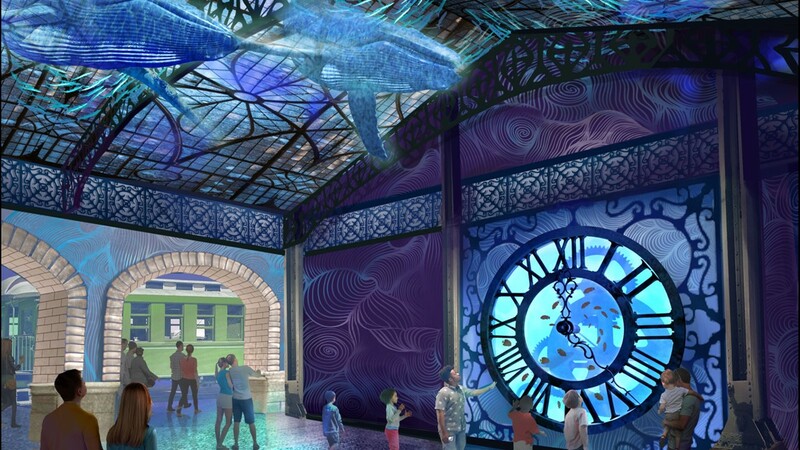 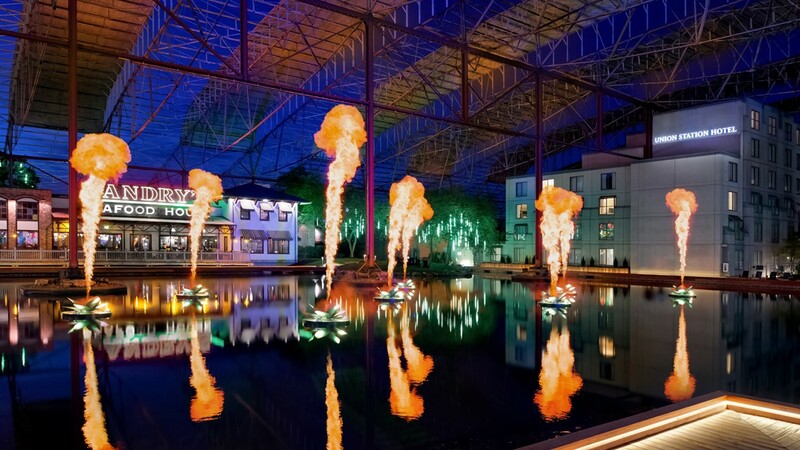 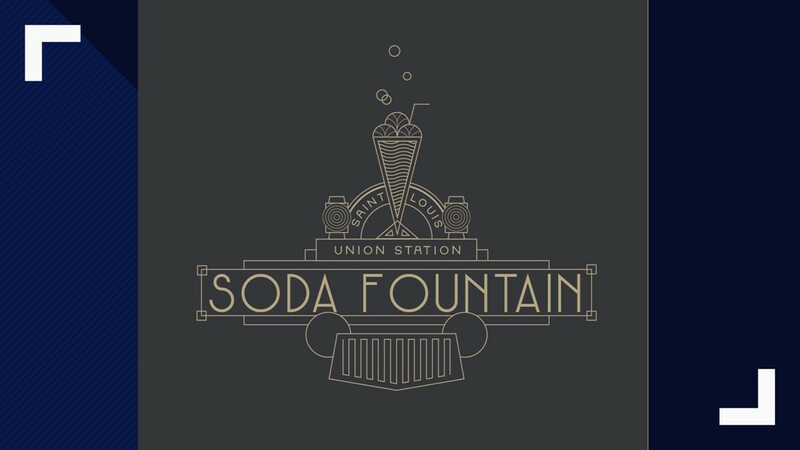 While the aquarium is the main attraction, the $187 million project also includes several other additions to downtown’s Union Station. 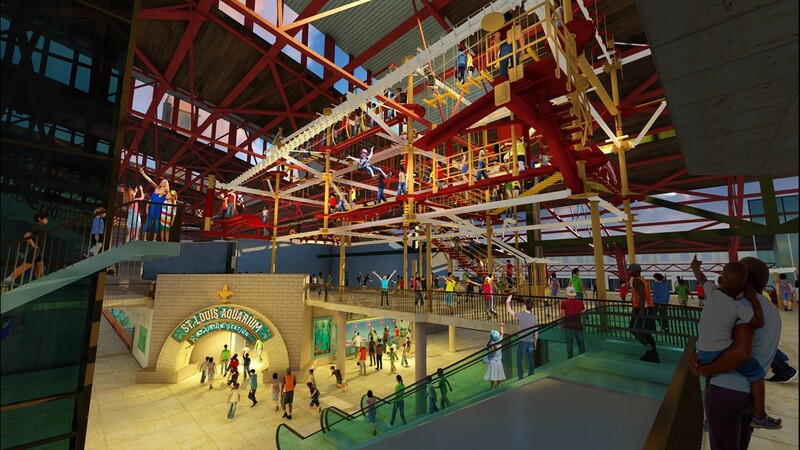 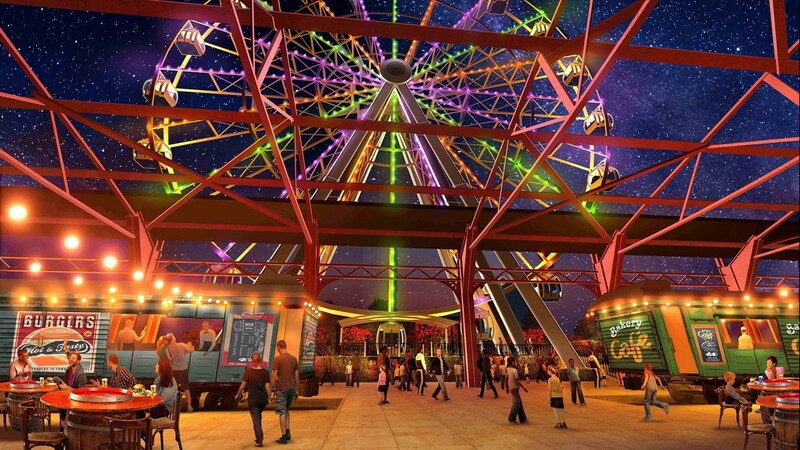 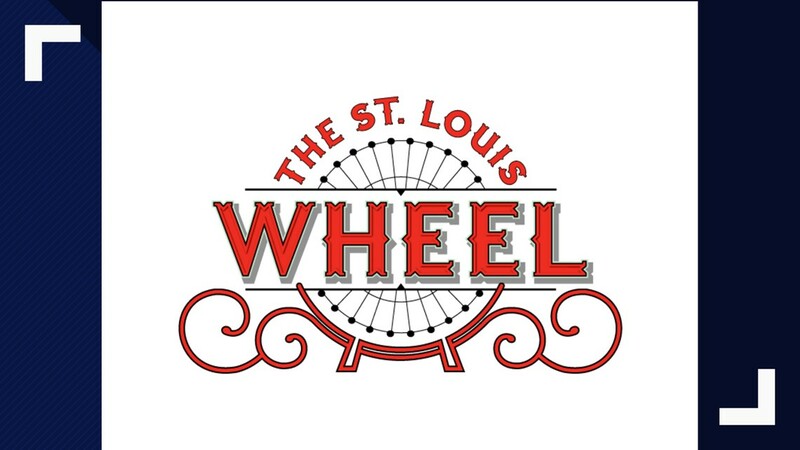 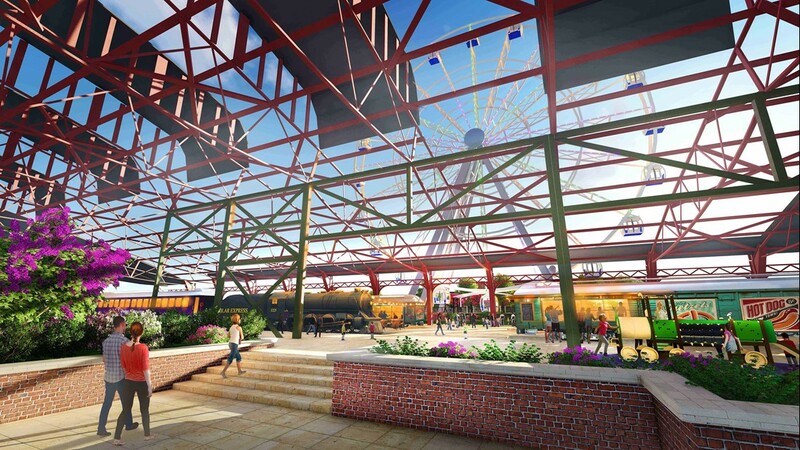 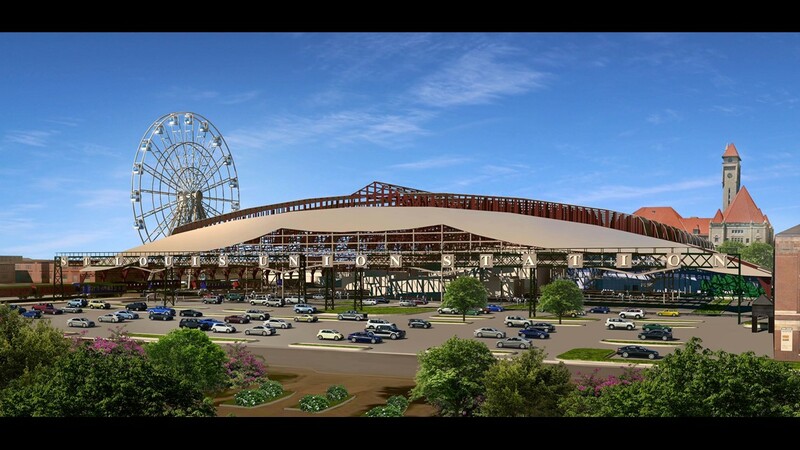 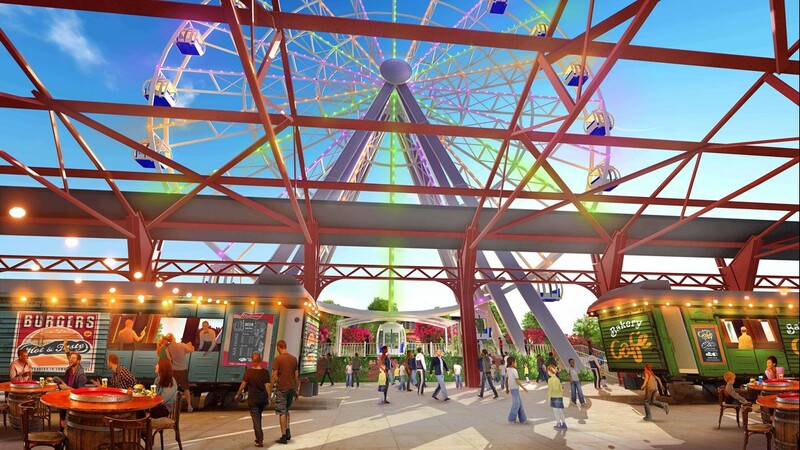 There will be a 200-foot tall Ferris Wheel, a carousel, three new restaurants, a mini golf course and a conservation and education center.